Seetha Kingston House school, an historic residence then converted into an high school. 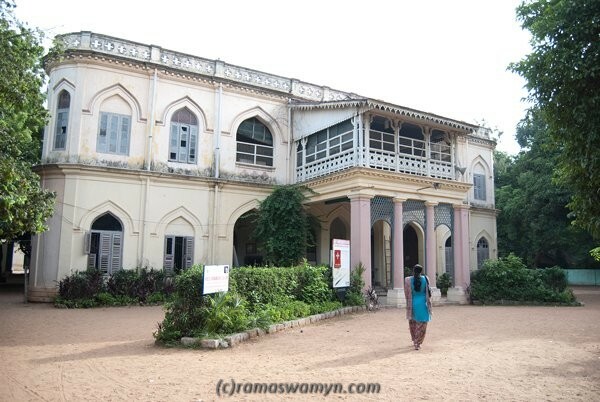 This school is housed in an architecturally marveled building in the Poonamalle High Road, the school is run by the Dharmamurthi Rao Bahadur Culavala Cunan Chetty Trust. 11 Sep 2010 at 1:19 am Seetha Kingston House | indiarrs.net Classifieds | Featured blogs from INDIA. SEETHA KINGSTON? THE NAME SOUNDS STRANGE.HOPE ANYONE THROW SOME LIGHT ON THE NOMENCLATURE.